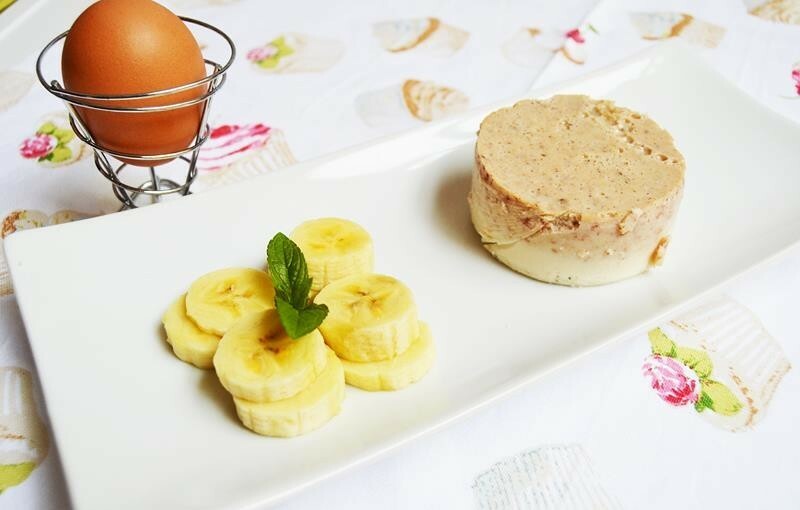 Egg whites with banana. Easy opening, transport and consumption. To an appetizer. Ideal for sport people. 140 gr. 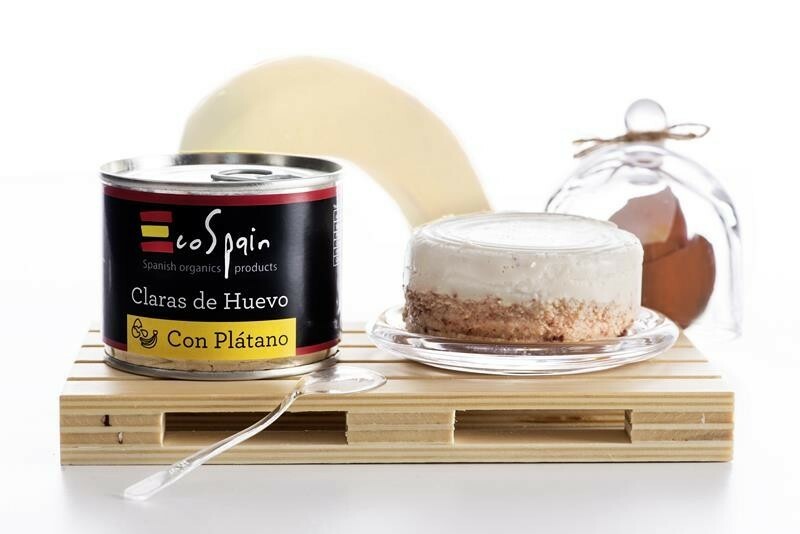 Ingredients: Egg whites(86%), banana (13,9), sweeteners E952, E954, preservatives E330, E202.